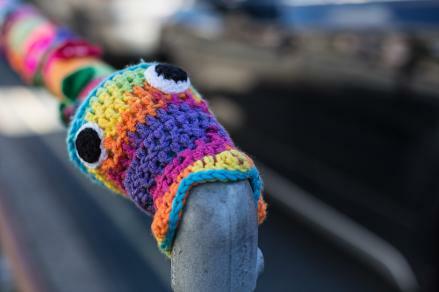 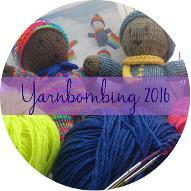 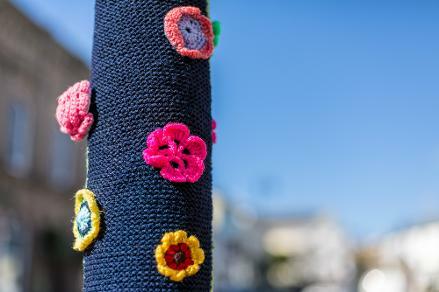 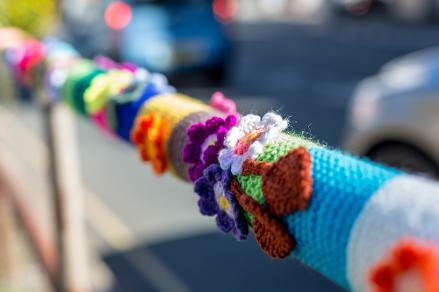 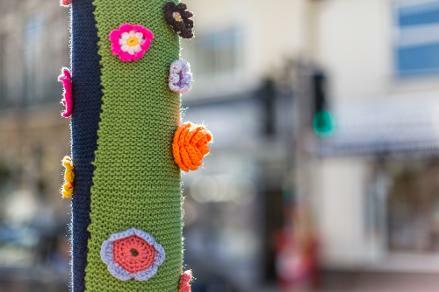 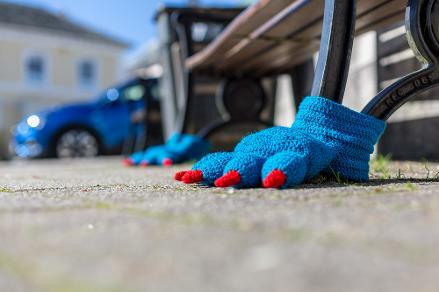 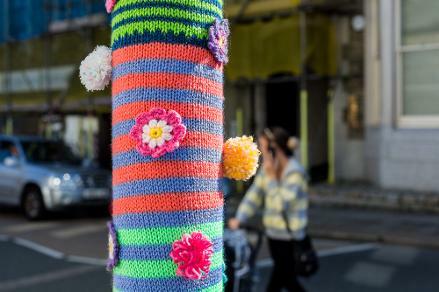 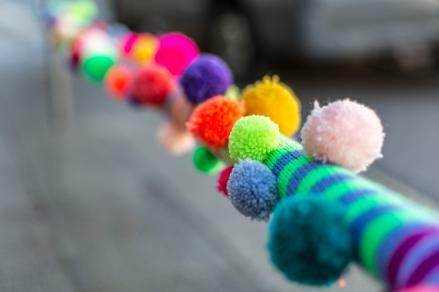 We were really blown away by the public reaction to the yarnbombing in autumn 2018. 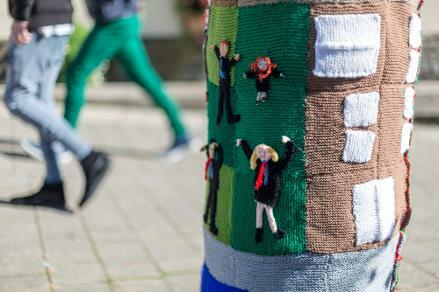 We're so pleased so many people enjoyed it. 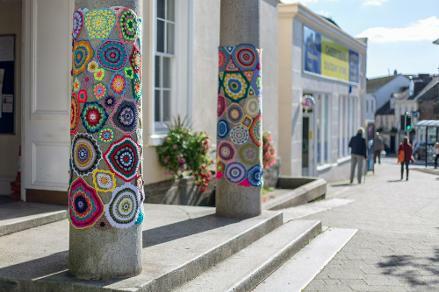 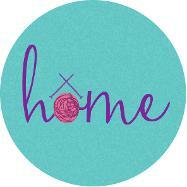 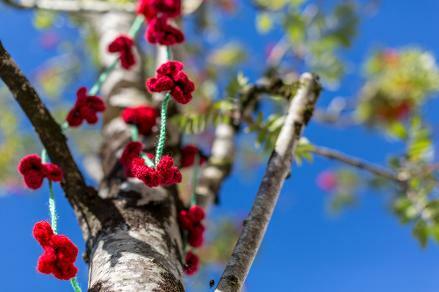 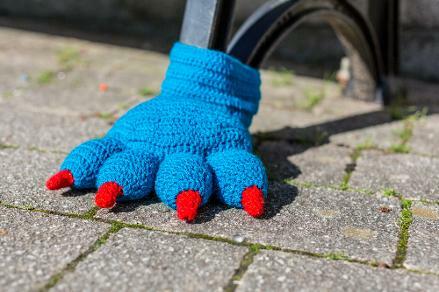 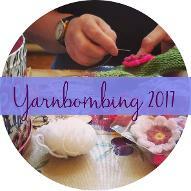 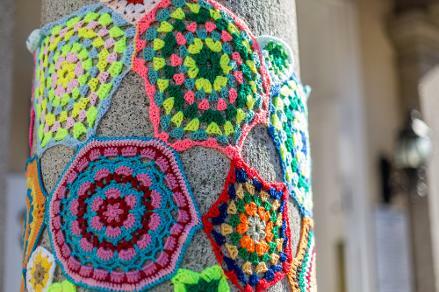 Our friends at Studio Wallop took some stunning photos of the yarnbombing which you can see below. 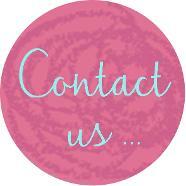 For more of their work click here for their website.